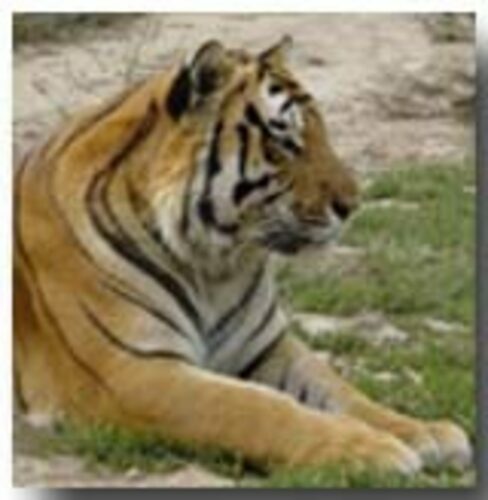 These are some of the animals that currently call Brown's Oakridge Zoo home. Click on any of the following to learn more about them. 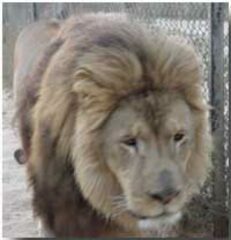 Barbary Lions are all extinct in the wild and there are only approximately 400 left in captivity. A male lion's roar can be heard up to 5 miles away. Lions are social animals and live in prides. 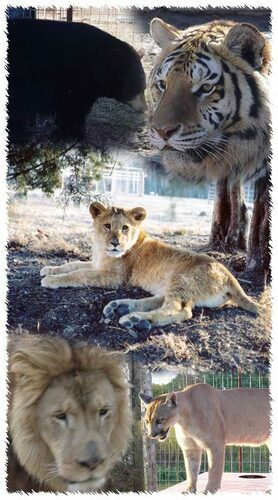 Our lions are named Kovu and Kiara, both abandoned cubs. Cougars are the most widely distributed cat in the Americas. 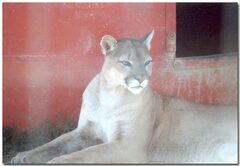 They are also known as mountain lions, pumas, panthers, or catamounts. Cougars are an immensely powerful, yet very agile, animal. These cats are native to Illinois and were taken off the endangered list in 1999. 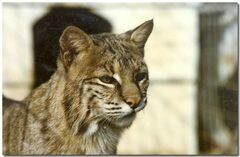 Bobcats were the first carnivores to populate our zoo. 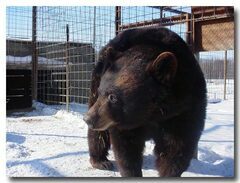 Black Bears are large, generally harmless bears that live mostly in forests. 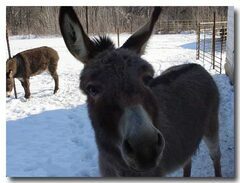 These animals are social creatures with a sweet, affectionate disposition. We are always in need of building supplies (lumber, fencing, tools, etc. ), as well as food donations such as frozen meats, Esbilac milk replacer, dry cat food and dogfood, parrot feed and wheat bread. Individuals in the past have donated large quantities of frozen chicken, boxes of bread, gallons of milk, etc.